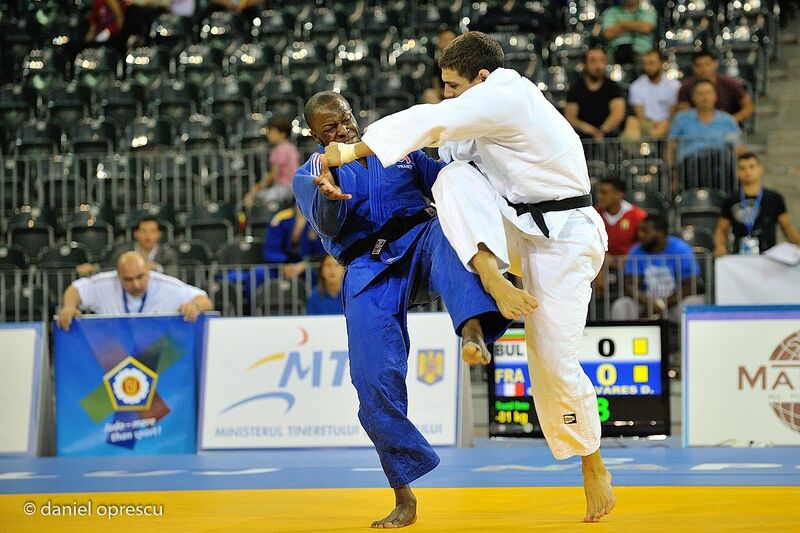 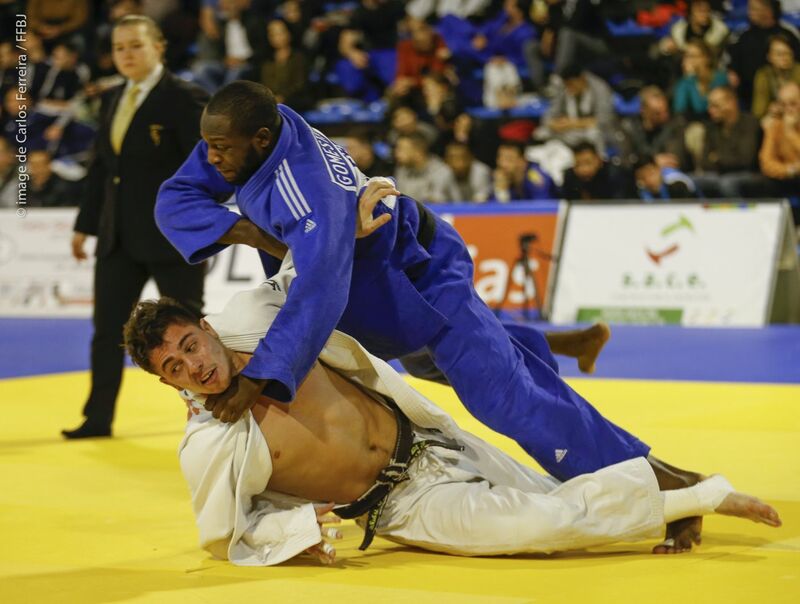 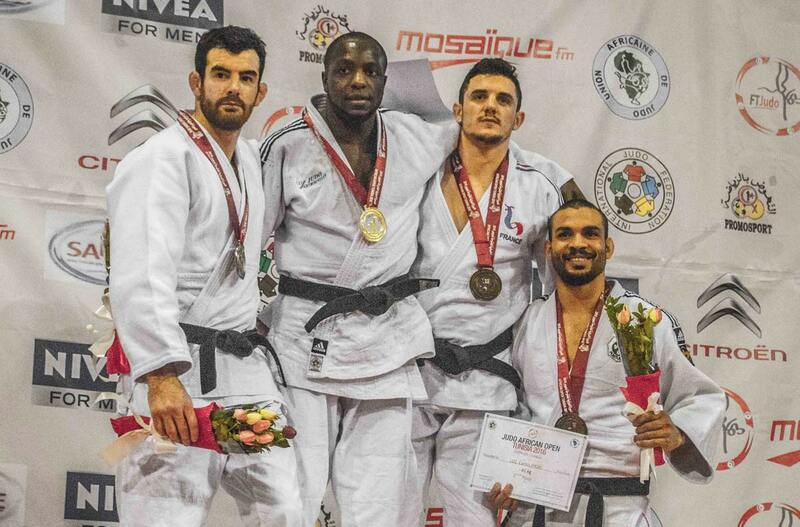 French judoka Dimitri Gomes-Tavares won the European Open in Belgrade in 2017. 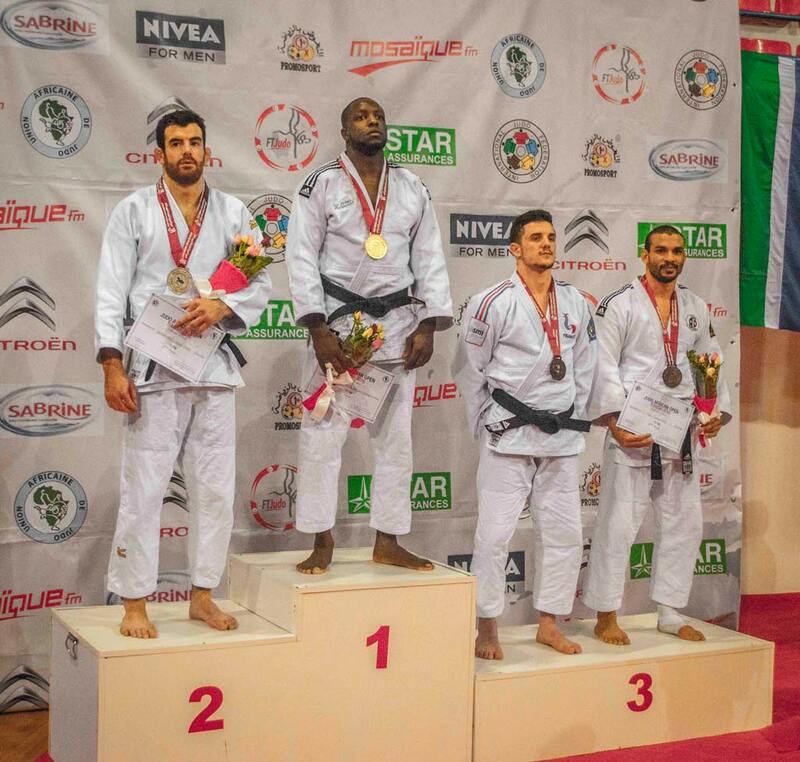 He won the African Open in Casablanca in 2015. 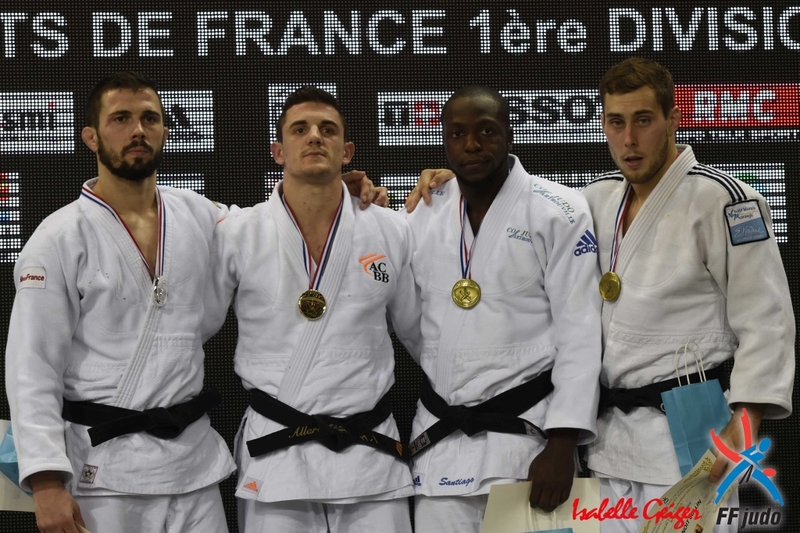 He became French champion in 2014 U81kg. 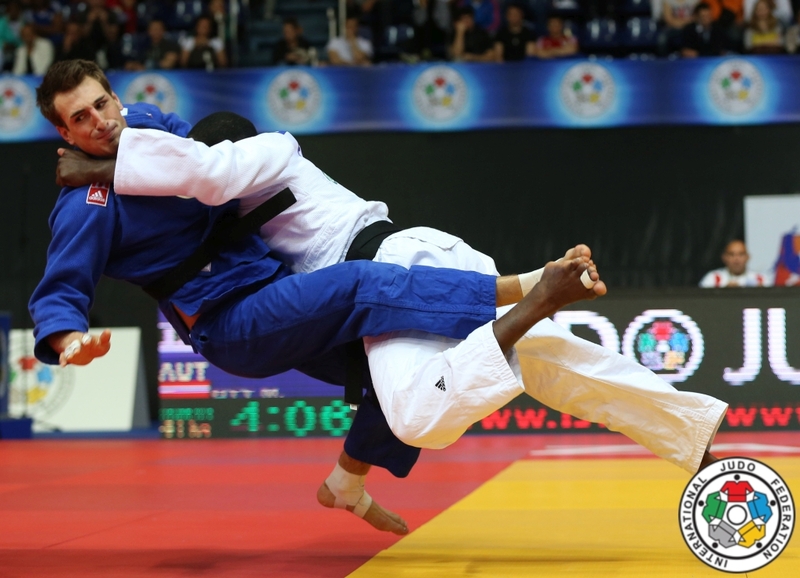 He won several medals at European Cups in Boras and London. 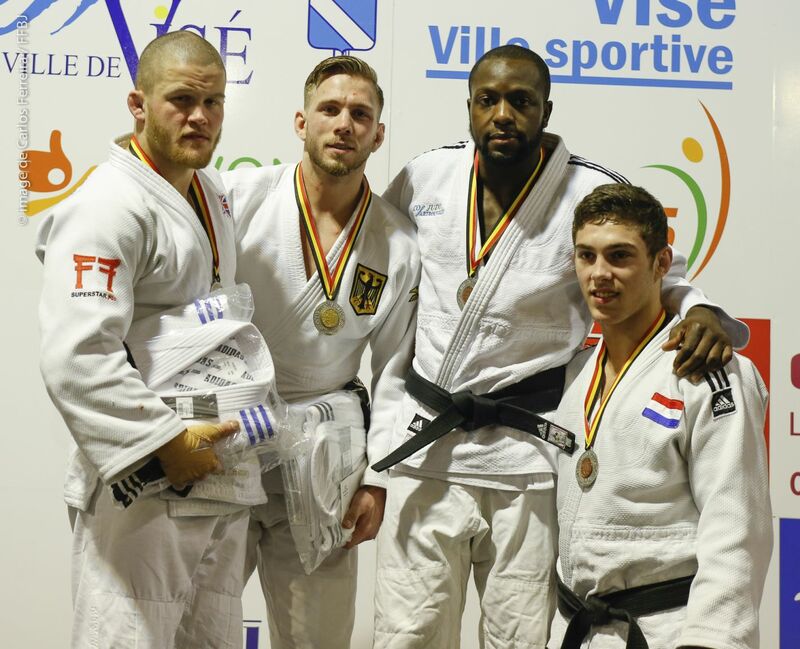 He captured a bronze medal at the European Open in Oberwart in 2018.